Your source to better health, the natural way! 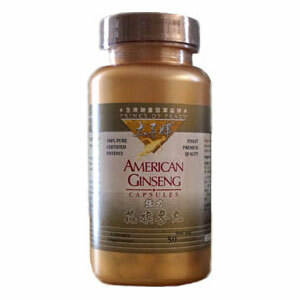 American Ginseng tonifies the five organs: the liver, heart, lungs, kidney, and spleen. Persons who are taking prescription medication and/or who have a health condition should consult a healthcare professional before using this or other dietary supplements. *These statements have not been evaluated by the FDA.